Established in Melbourne as a family-owned business more than 30 years ago. 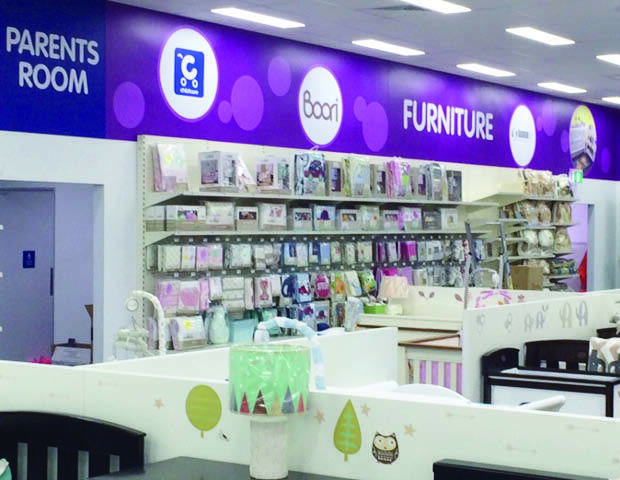 From humble beginnings with a single store in suburban Balwyn, Baby Bunting now employs more than 600 people across its 40 National superstores and 11,000sqm warehouse in Melbourne. Baby Bunting is a specialist retailer catering to parents with children from newborn to 3 years of age. 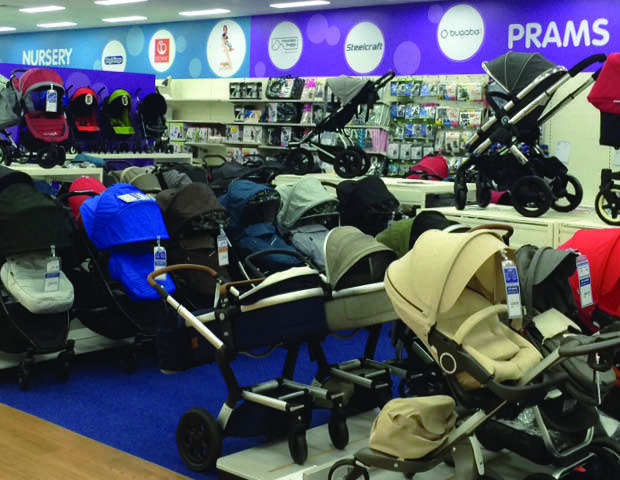 With the widest range of products in over 8,000 lines, we provide parents with the greatest selection in prams, car seats, cots, nursery furniture, high chairs, change tables, portable cots, home safety, toys, feeding, monitors, baby wear, nappies and much more! We offer an unrivalled choice in all the best brands including Mountain Buggy, Bugaboo, Safe-n-Sound, Phil & Teds, Babylove, Childcare, Maclaren, Boori, Stokke, BABYBJORN, Medela, Avent, Johnsons, Huggies, Oricom, Bonds and more. 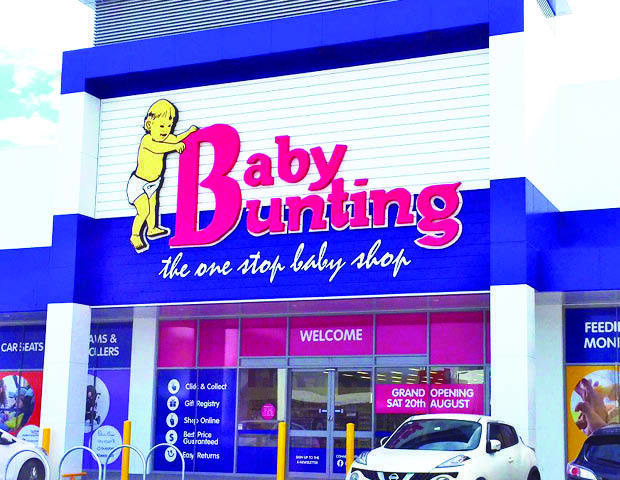 Baby Bunting’s success lies in its ability to relate to and support expectant and new parents. 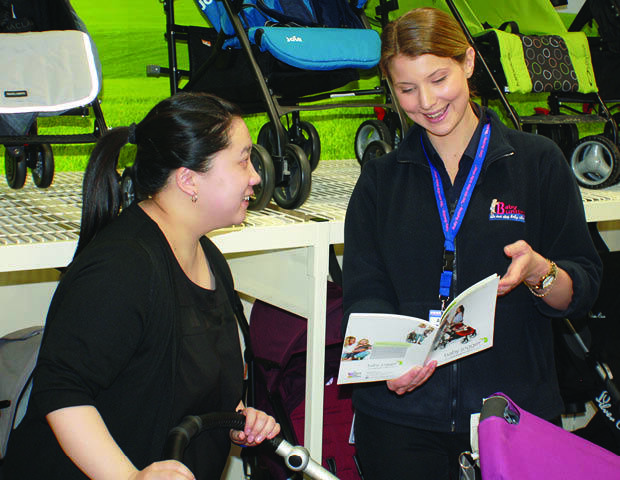 Our knowledgeable, highly-trained and supportive team comprises predominantly of parents with first- hand experience who are passionate about assisting customers at this exciting time in their lives and with their individual baby care needs.